Great Location & Move in Ready! Close to Shopping, Parks & Dinning! No HOA! 5 bedroom 3 full baths w/covered front porch, formal living & dining, family room w/gas fire place, kitchen w/stainless steel appliances, granite counters, pantry & beautiful hardwood Hickory floors. A full bath & bedroom on main level. 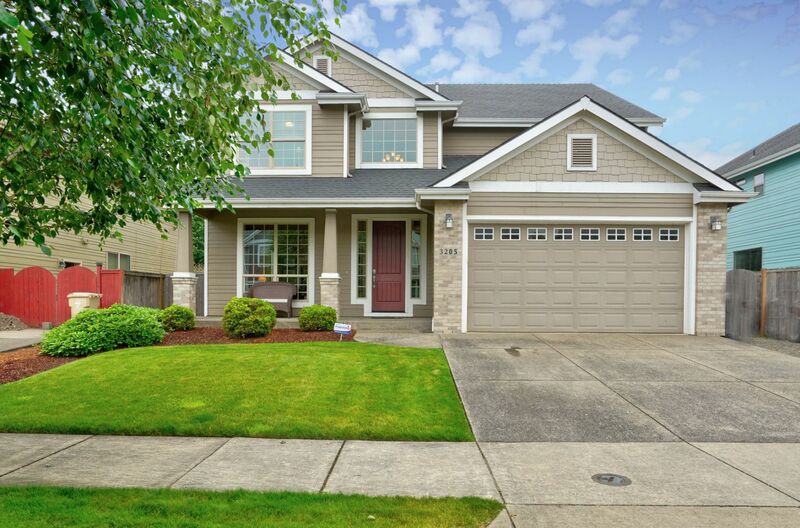 Upstairs is a huge Master Suite w/large soaking tub, granite counters & walk in closet. 3 addl bedrooms are over sized w/great closets! 12' wide RV parking, back yard fenced w/new landscaping. Call Today!